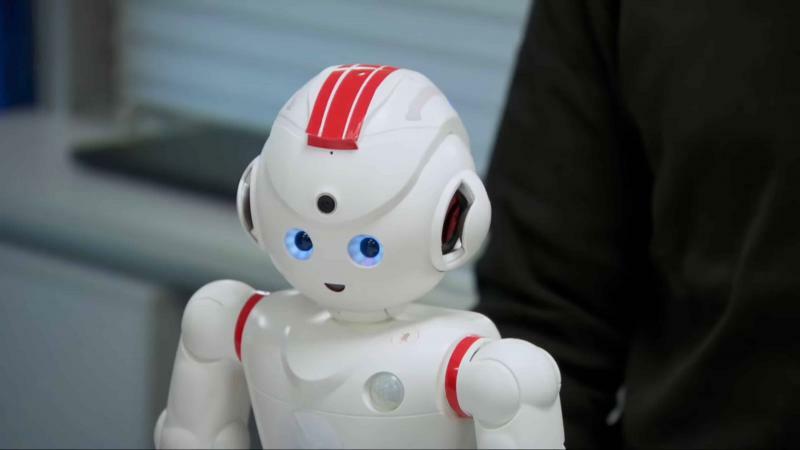 The University made a key appearance in the latest episode of the popular BBC show, which showcased some of the cutting-edge technology used every day by Middlesex staff and students. Now in its 13th series, The Apprentice has around five million weekly viewers and follows aspiring entrepreneurs as they compete to win a £250,000 business investment from Lord Sugar. In the third episode of the series, the two teams of candidates were tasked with creating robots to pitch and sell to retailers. Team Graphene chose to focus on teaching young children through karate moves with their concept, e.bot. Team Vitality opted to focus on caring for older people with Siimon, which they programmed to demonstrate yoga positions and offer vocal reminders on medication schedules. This subject in particular chimed with Middlesex – earlier this year, the University announced that Irena Papadopoulos, Professor of Transcultural Health and Nursing, would work on a collaborative project with the University of Bedfordshire to develop revolutionary robots aimed at assisting with elderly care. 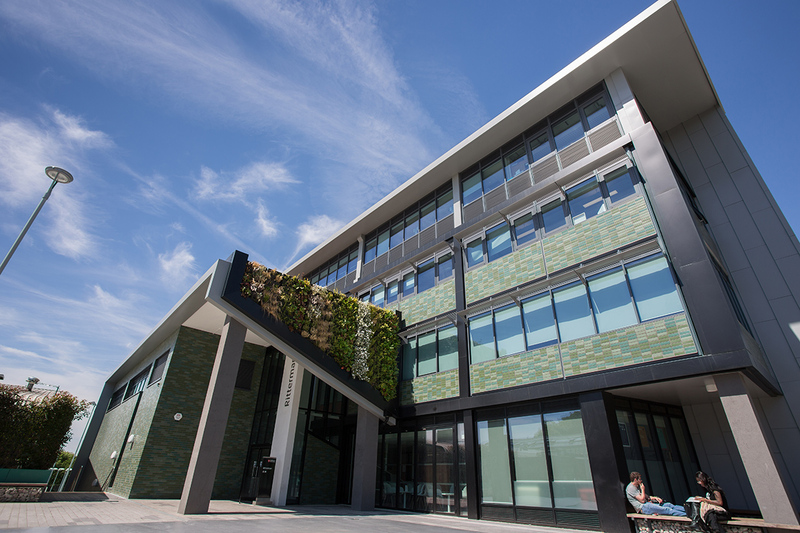 The candidates were sent to the University’s Ritterman Building to develop their creative prototypes, an innovative space which encourages close collaboration between the Faculty of Science and Technology and Faculty of Arts and Creative Industries. In fact, its state-of-the-art facilities impressed The Apprentice production team so much during their initial location scouting that they didn’t need to look any further. Professor Mehmet Karamanoglu, Head of the University’s Design Engineering and Maths Department, was delighted to collaborate with the popular TV programme. “The production team and contestants spent a day filming at the Ritterman in June, and said our facilities were exactly what they were looking for,” he said. “They wanted to present a very innovative and exciting environment – a place where tomorrow’s designers and engineers would learn the skills to create for the future.